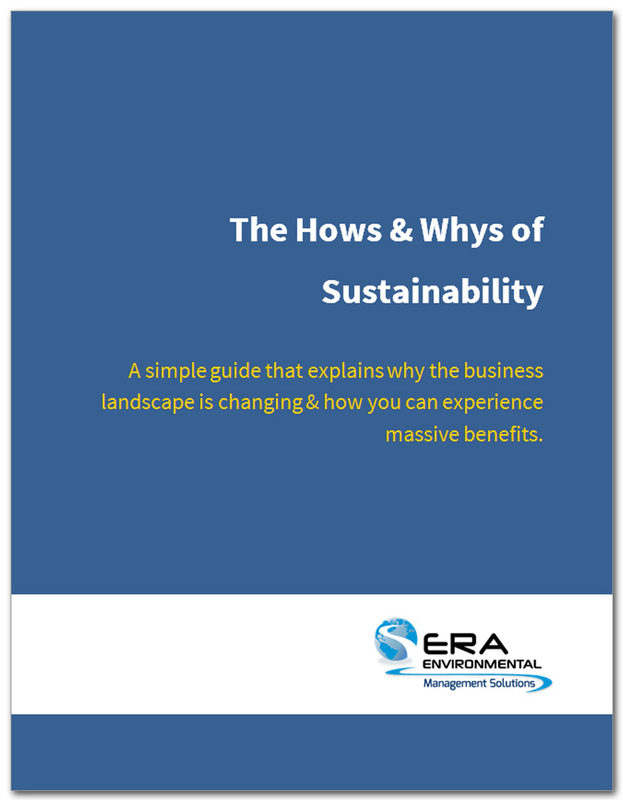 Guides and manuals to make sustainability make sense for your business. Corporate sustainability: profits, people, planet. For some, sustainability planning is a mystery. This eBook lays the groundwork for understanding the best practices and fundamentals of sustainability for your business. Learn how to start sustainability programs for your facility, what kind of metrics are used to track sustainability, and what tools you will need along the way. Greenhouse Gas (GHG) reporting is an essential pillar of sustainability reporting. 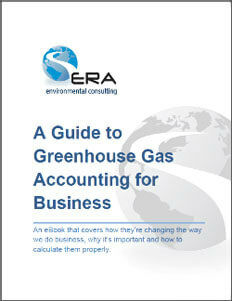 This guide condenses the basics of GHG reporting, including the science and calculation methodologies, so that you can learn how to start tracking and disclosing your GHG emissions.